Enter code HAPPYKFREASTER2U for 100 FREE points. Expires 05/08/2019. You can also connect one of your store’s loyalty cards to your KFR account to get 100 FREE points. Sign up, enter codes, then collect and redeem points! You can redeem your points to get coupons, discounts, gift cards, books, music, magazines, electronics, toys, games and so much more! Not a Kellogg’s Family Rewards member? Sign up for FREE and start collecting points! Use the secret word SAMSUNG to get 50 Paw Points. This code is valid until January 31, 2019. Not a PAW POINTS REWARDS member? Join now and get 25 FREE points just for registering. Earn 20 points for opting into their emails and an additional 50 FREE points when you download and log into their app. Collect more points from purchases, sharing pics of your favorite kitties, filling out surveys and more. 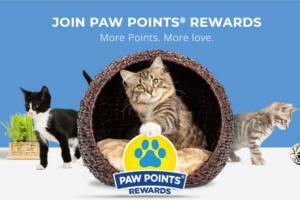 You can redeem points for FREE litter, coupons, cat toys and more. 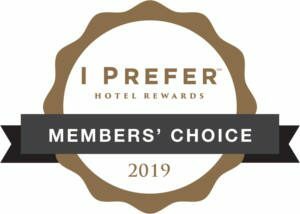 Vote for your top three Preferred hotels locations and receive 5,000 FREE I Prefer Hotel Rewards points for participating. There is a list of locations HERE. Voting is open through January 11, 2019. Login or register and enter code MERRY to get 15 FREE Disney Movie Rewards Points. 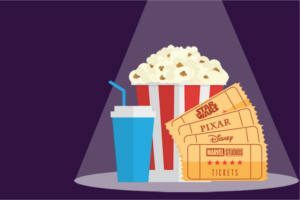 Enter code HOLLY to get 5 more FREE Disney Movie Rewards Points. 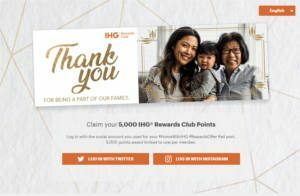 Post a Tweet or Instagram picture with this text: #HomeWithIHG #RewardsOffer #ad @ihgrewardsclub and connect your account to get 5,000 FREE IHG Rewards Club points. Offer ends when supplies are exhausted or on 12/30/18 at 11:59:59 PM ET (12/31/18 at 4:59:59 AM GMT, 5:59:59 AM CET, 10:29:59 AM IST, or 1:59:59 PM JST) (whichever occurs first). Available only while supplies last. Must claim by 12/31/18. Link your account with your Regal or Fandango VIP account to get another 25 FREE DMR points. You’ll need to log out before you see your points show up. 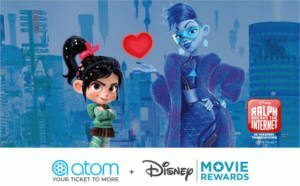 Link your Disney Movie Rewards account to an Atom Movie Tickets account to get 50 FREE Disney Movie Rewards points. Click the theater loyalty tab on the left after you login to link it. If you are a Disney Movie Rewards member, check your inbox for an email from Disney. 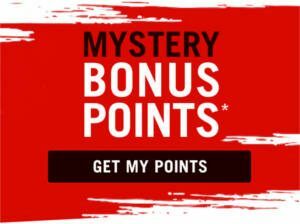 Click the Mystery Points link at the bottom of the email. You could get anywhere between 4-20 DMR points. 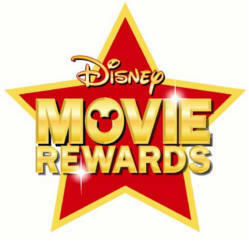 If you are not already a Disney Movie Rewards member, you can sign up for FREE!